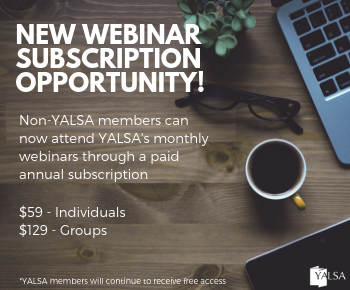 By Guest Blog January 31, 2019 January 31, 2019 YALSA Info. 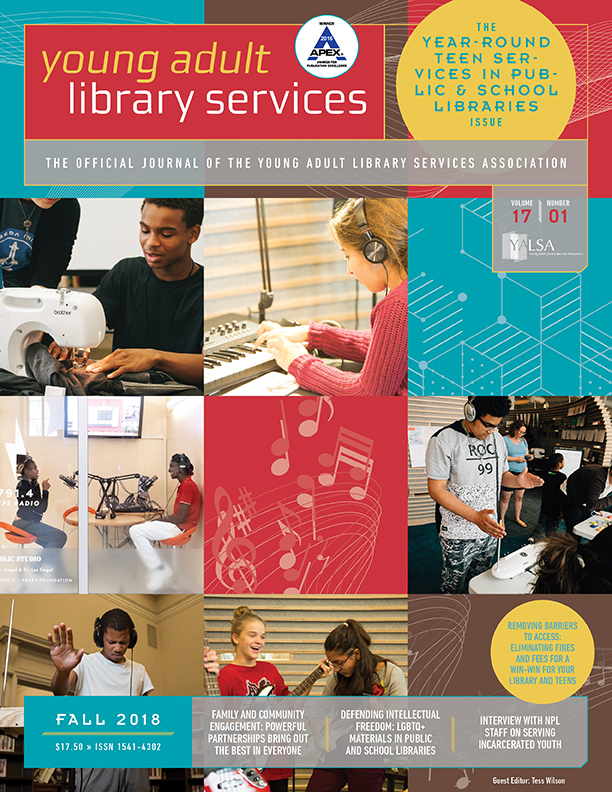 Volume 9, Issue 2 of of YALSA’s Journal of Research on Libraries & Young Adults (JRLYA) is now available online at http://www.yalsa.ala.org/jrlya/. This issue features research papers relating to library digital services and peritextual elements. With their paper, “The First All-Digital Library Space: The Effectiveness of BiblioTech’sServices for Urban Youth,” Kristy Masten, Teresa Mobley-Sellers, Anita Pickett, Melissa Siller, Socorro Garcia-Alvarado, Paula Johnson, and Tivy Whitlock analyzed how teens responded to the services offered by the first physical library space in the United States to offer all technological and digital resources. Book elements such as book jackets, glossaries, indexes and others were the focus of the paper, “Pausing at the Threshold: Peritextual Images in Young Adult Nonfiction Award Winner,” in which Don Latham and Melissa Gross examine the promotional and supplemental functions of peritextual images in nonfiction books. 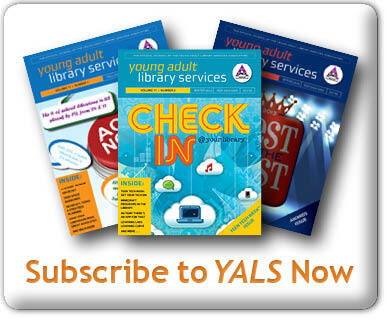 JRLYA is YALSA’s open-access, peer-reviewed research journal, located at: http://www.yalsa.ala.org/jrlya. Its purpose is to enhance the development of theory, research, and practice to support young adult library services. 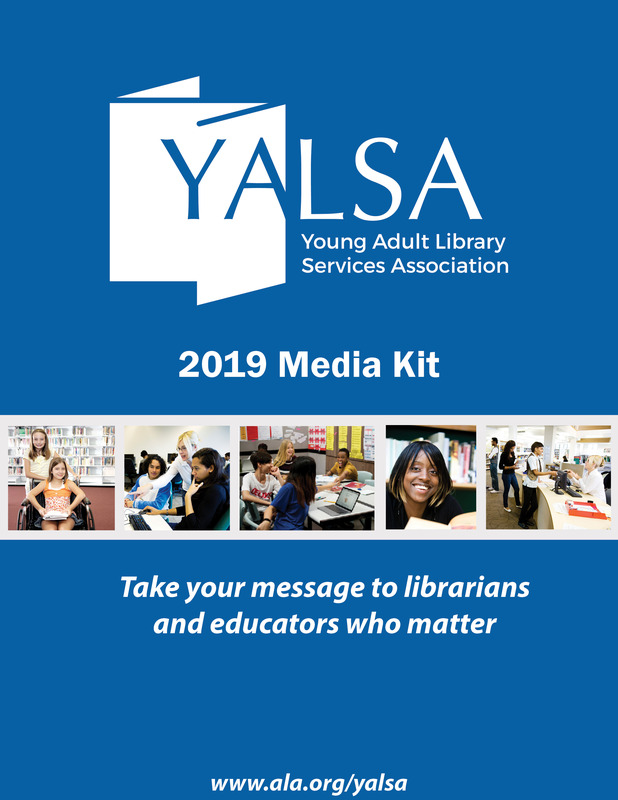 JRLYA presents original research concerning: 1) the informational and developmental needs of teens; 2) the management, implementation, and evaluation of young adult library services; and 3) other critical issues relevant to librarians who work with teens. 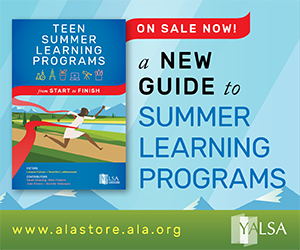 Writer’s guidelines are located at http://www.yalsa.ala.org/jrlya/author-guidelines/.